Australia and Germany will play their first game of the Confederations Cup at the Olimpiyskiy Stadion Fisht on Monday, 19th June. The teams last played in March 2015 and the game ended in a 2 – 2 draw. 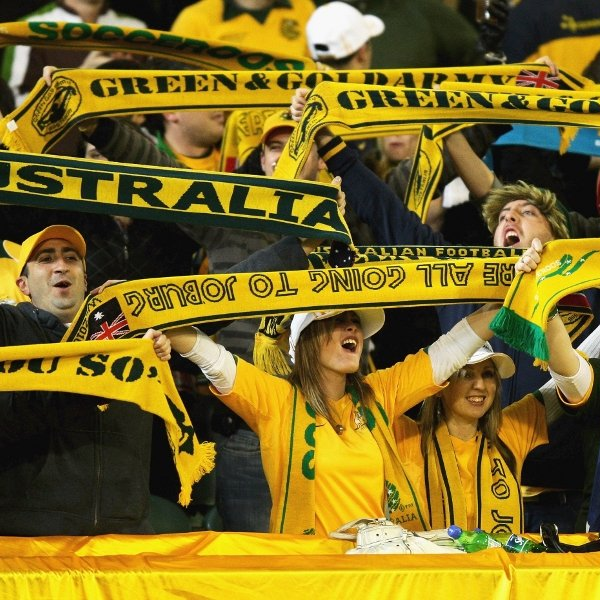 Before that they played in March 2011 and Australia won the game 1 – 2. Australia is coming into the game ranked forty-eighth in the world with 681 points, 4 points below the Cote d’Ivoire. Earlier this month Australia lost 0 – 4 to Brazil. Germany is coming into this game third in the world with 1511 points, 115 points below Argentina. Germany defeated San Marino 7 – 0 earlier this month and drew 1 – 1 with Denmark. A 2 – 0 win for Germany is the most likely outcome with William and Bet365 offering odds of 13/2 and 6/1 respectively.